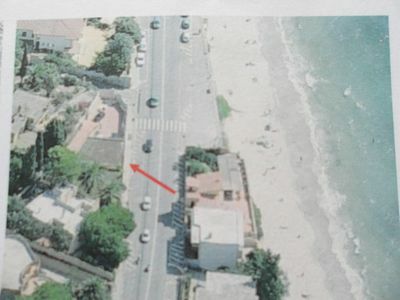 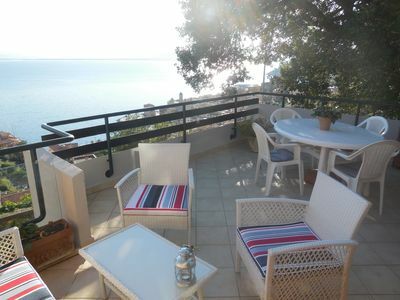 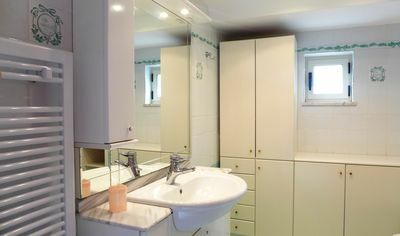 Apartment of 55 m2 in Gallipoli with one bedroom and one bath for 4 persons . 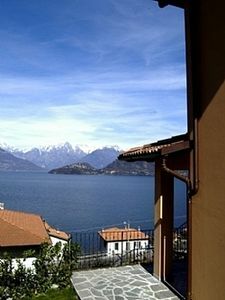 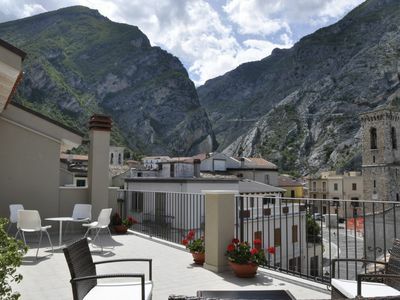 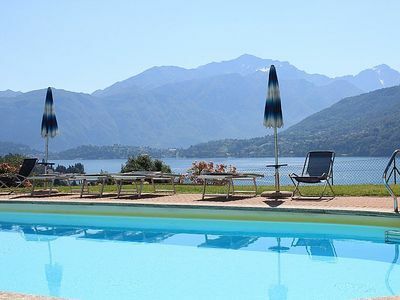 Casa Panorama Nove: A bright and cheerful apartment situated at a short distance from the shores of Lake Como, with Free WI-FI. 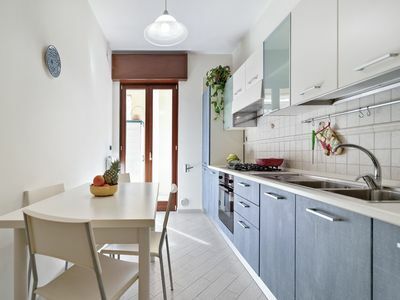 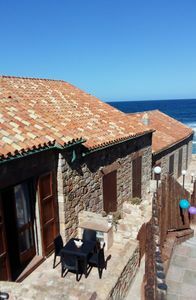 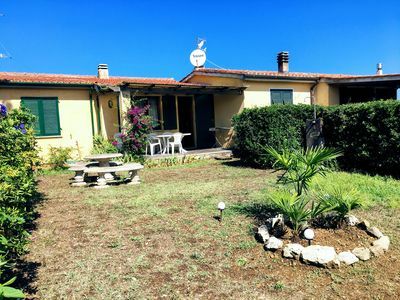 Casa Martina is a delicious semidetached house located on the beautiful sandy beach of Porto Paglia, south west Sardinia, into the Ancient Tuna fishermen workshop. 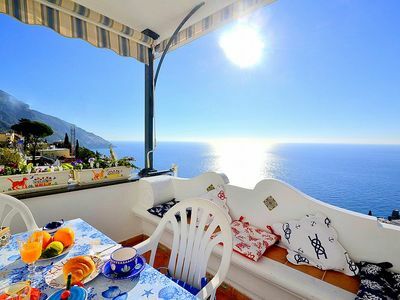 A unique and romantic location. 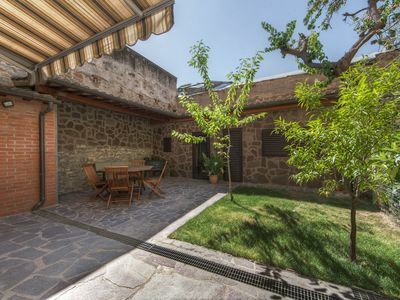 Casa Titina: A graceful independent house which faces the sun and the sea, with Free WI-FI. 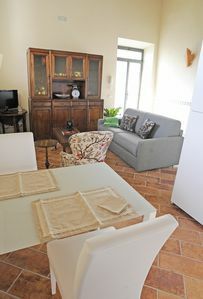 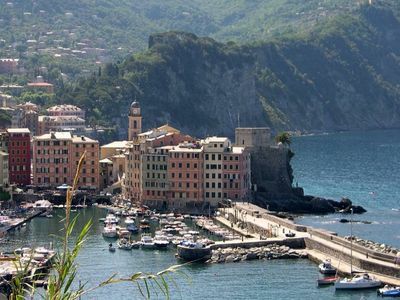 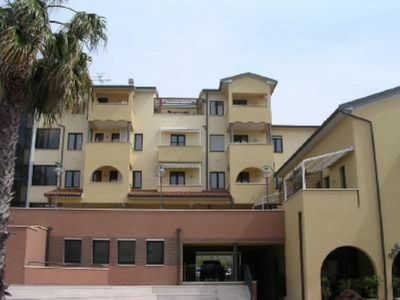 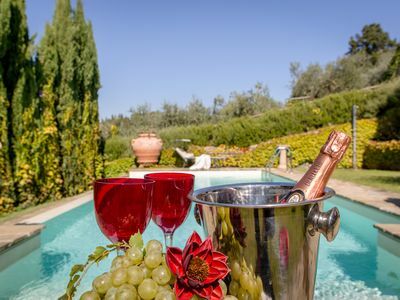 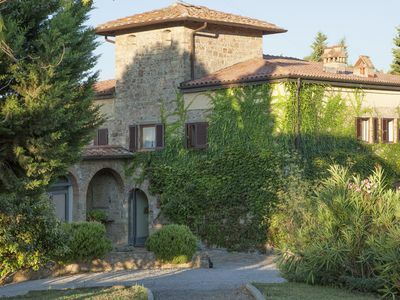 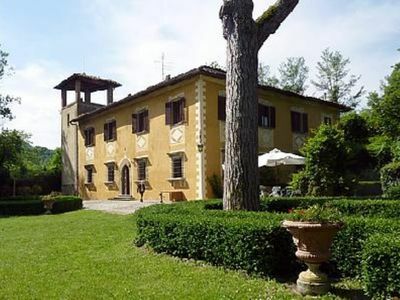 Villa with breath-taking view over the sea, 4 bedrooms, WIFi, Garden, parking ..
Casa Cassiodoro L: A graceful apartment surrounded by the greenery.